My eyes have looked very tired and stressed lately. One of the best natural beauty remedies of mine that I have been using to help relieve my tired stressed looking eyes and rid those dark circles right away is my homemade coffee mud mask for tired stress eyes. It is very soothing and rejuvenates my eyes right back up again so they don’t look tired stressed puffy and dark. The natural ingredients needed to make my coffee mud mask for tired stressed eyes are 2 tablespoons of extremely strong caffeinated coffee, 1 tablespoon of honey, ¼ teaspoon of vitamin E oil, ¼ teaspoon of aloe vera, and 3 tablespoons of English clay powder. All these ingredients should be pure and organic for the most potency. These ingredients can easily be found at local drug stores and grocery stores. The way you make my homemade coffee mud mask for tired stressed eyes is by taking the 2 tablespoons of extremely strong caffeinated coffee, 1 tablespoon of honey, ¼ teaspoon of vitamin E oil, ¼ teaspoon of aloe vera, and 3 tablespoons of English clay powder and placing them into a small bowl. Then you take a small spoon and mix them together until you get a thick brownish colored mud mask texture. If you find the mask to be too runny add more clay powder. You want the mask to be really thick so when you are wearing it, it does not run into your eyes. Once the mask is made you should use it right away. Now the best way to apply the coffee mud mask is by taking a little bit of the mud mask and applying it in a thick layer underneath your eyes and near your brow bones. Never place the mask in your eyes or on your eye lids. Just around your eyes only. After leave the mask on for 15 minutes or longer if you feel you need too. Once the time is up rinsing away the coffee mud mask from your eyes carefully. You should noticed after using the mask how awake and bright your eyes look again. You can use this coffee mud mask for your tired and stressed eyes at least once a day. The reason this coffee mud mask works for relieving tired stressed eyes is because it contains caffeine. Caffeine helps brighten, tone, and firm up the eye area. The honey helps soothe and relieve inflammation while the vitamin E oil and aloe help moisturize and rejuvenate the eye area gently. 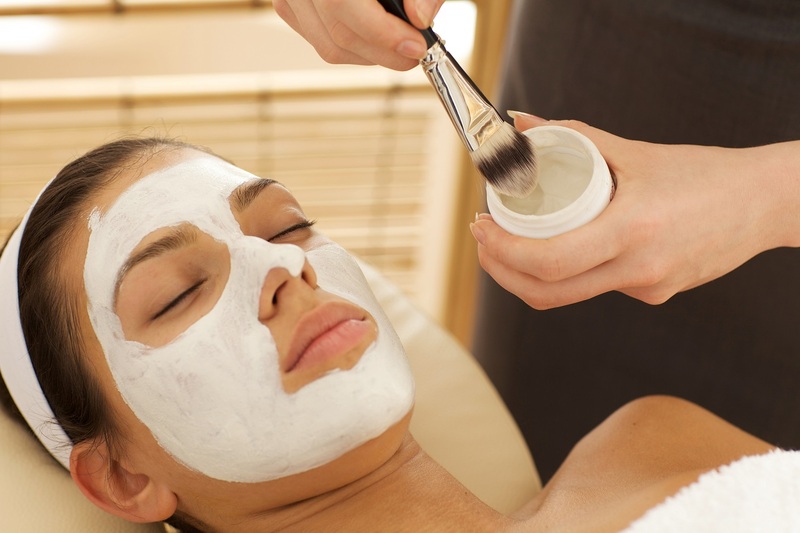 The English clay is used to also help firm and tone up the eye area and help treat wrinkles and fine lines. Anyways, I do hope those of you who try my homemade coffee mud mask for tired stressed eyes like the results you get. I wish you all the very best with looking and feeling beautiful from the inside out.